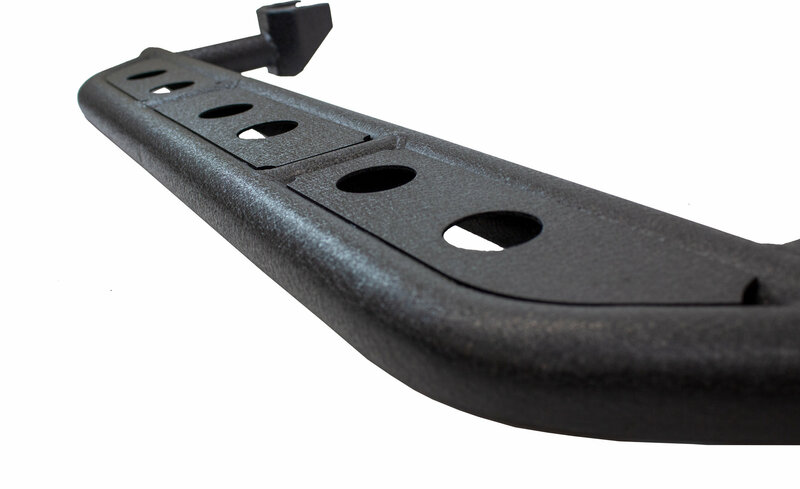 Easy to Install: Fishbone engineered these Step Sliders to be a direct bolt on part. 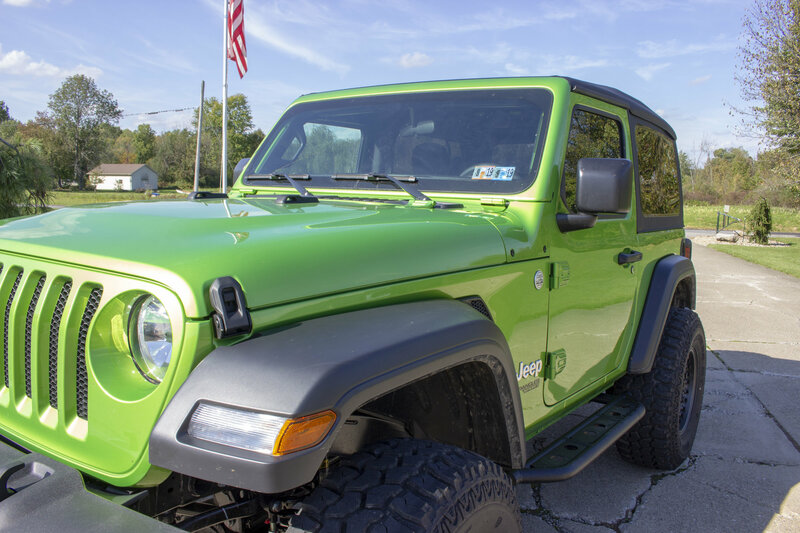 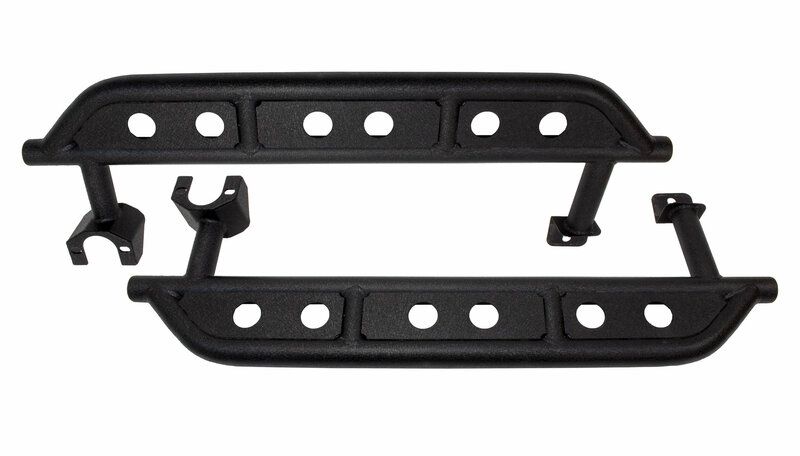 There is no cutting, drilling, welding, or other modification required to mount them to a 2 door Wrangler JL. 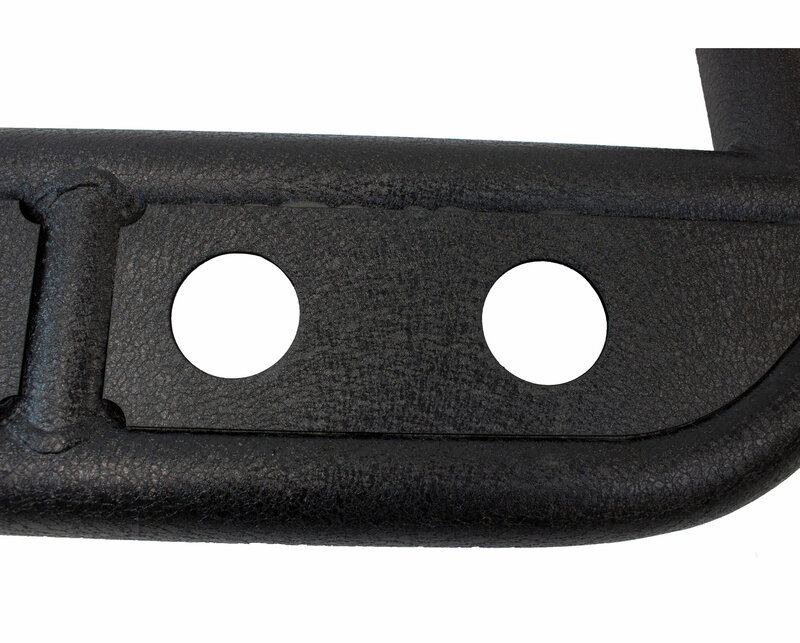 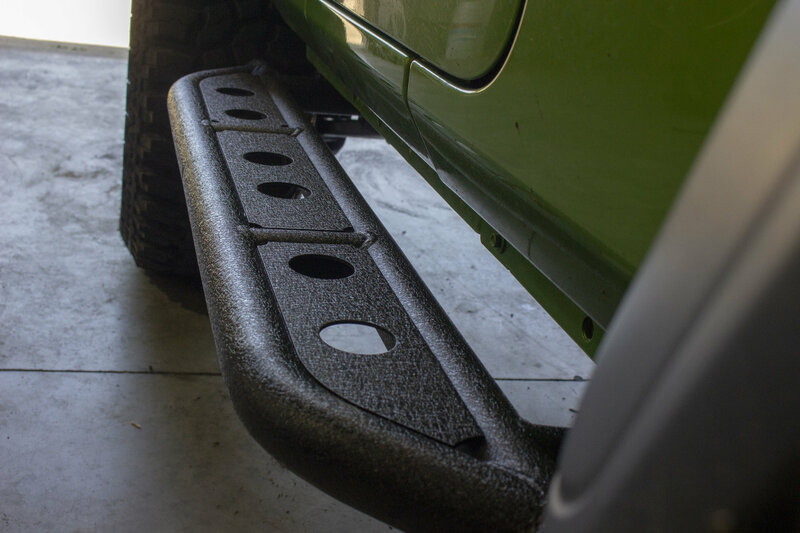 Heavy-Duty Construction These Step Sliders are made from durable steel plate and tubing, and are finished in a rugged textured black powder coat.